SOFTWARE CePrinterSet : to update logos, edit characters, set operating parameters and update the printer firmware. It allows you to create a file including the different SW customizations and send them to the printer via the interface provided, for easy and fast setting. 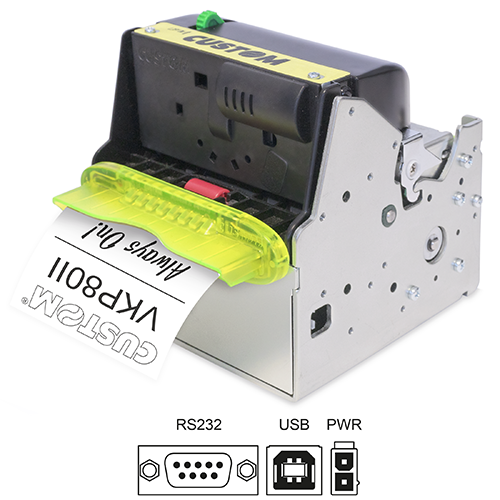 Standard interface (OPOS compatible) that enables the user application to access the functionalities of the POS printer.